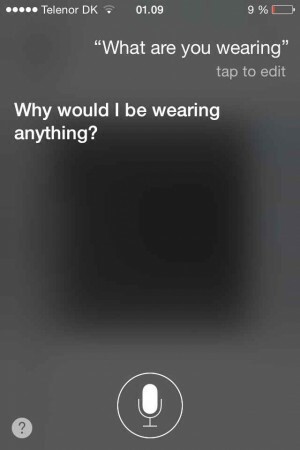 Siri Funny | Siri, what are you wearing? How old are you? Hey Siri, what’s it like being you? One Response to Siri, what are you wearing? Siri, why does my fart smell?